When Sen. Pam Helming was elected, she vowed to represent the people of the 54th District. It’s something that she continues fighting for to this day – as she seeks another term representing the 54th. 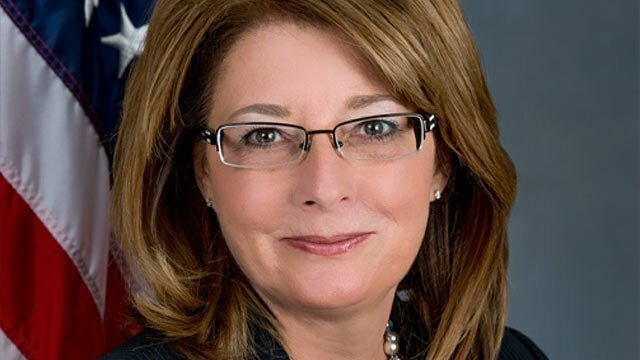 On Friday, Sen. Helming (R-Canandaigua) was in-studio talking about her campaign, time in office thus far, and what she hoped for the future of the Finger Lakes. She discussed a number of local, hot-button issues – including the proposed incinerator, which has received harsh feedback from local residents, community leaders, and elected officials alike.